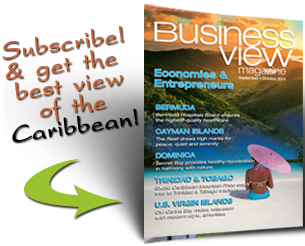 Business View Magazine interviews Elias and Omar Azan of the Bashco Trading Company as part of its series on best business practices Jamaica. 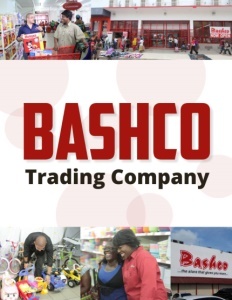 Bashco Trading Company, billed as “The Store That Gives You More” was founded about 26 years ago in Kingston, Jamaica, by Gassan Azan, its current Chairman & CEO. “There was a niche market in the wholesale business,” says Elias Azan, Director of Operations and Gassan’s cousin. “Goods were being imported from the Far East and, in the majority of cases were being sold wholesale to vendors in Jamaica.” At that time, Bashco’s travelling salesmen started selling mostly household and haberdashery wholesale goods across the country. Over the years, demand shifted from wholesale to retail and the company grew and expanded its network of stores. “The business has evolved, now, where it has moved from just one location, to where we now have 12 full-service, retail stores and three warehouses,” says Elias. In addition to its three Kingston locations, there are two Bashco outlets in the island’s second-largest city, Montego Bay, as well as in Sav-la-Mar, Mandeville, Ocho Rios, May Pen, Santa Cruz, Spanish Town, and Linstead. The company employs over 900 people. 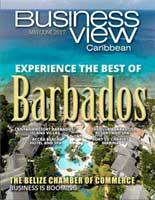 Bashco also maintains a very pervasive media presence – on TV, radio, and the internet. 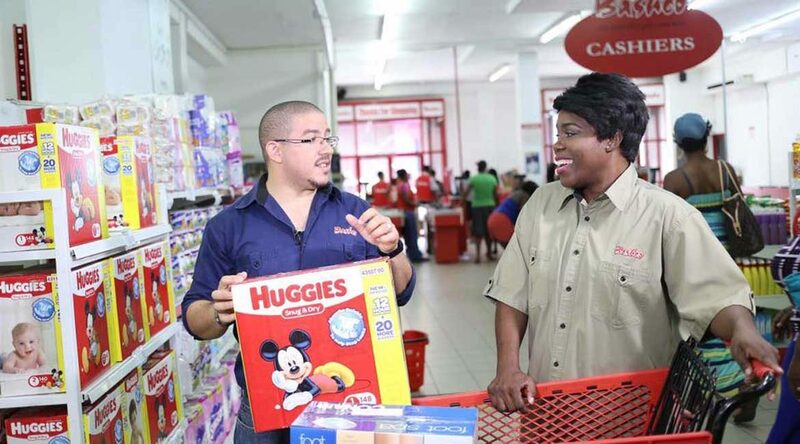 “We have a very, very strong television presence, where we have a thirty-minute infomercial – the first one of its kind in Jamaica – where we mix interesting content with entertainment, bringing light to the new products and services available, and some of the new changes and developments at the store level,” says Omar. “Concurrent with that, from an operational perspective, is going to come, out of necessity, upgrades of our point-of-sales systems and the centralization of our distribution, warehousing, and so on – a general upgrade and improvement in those areas,” Elias says. “And if opportunities present themselves in terms of location, where we can have an addition to our stores, and the location is right, we will certainly jump at that with both hands,” he adds.